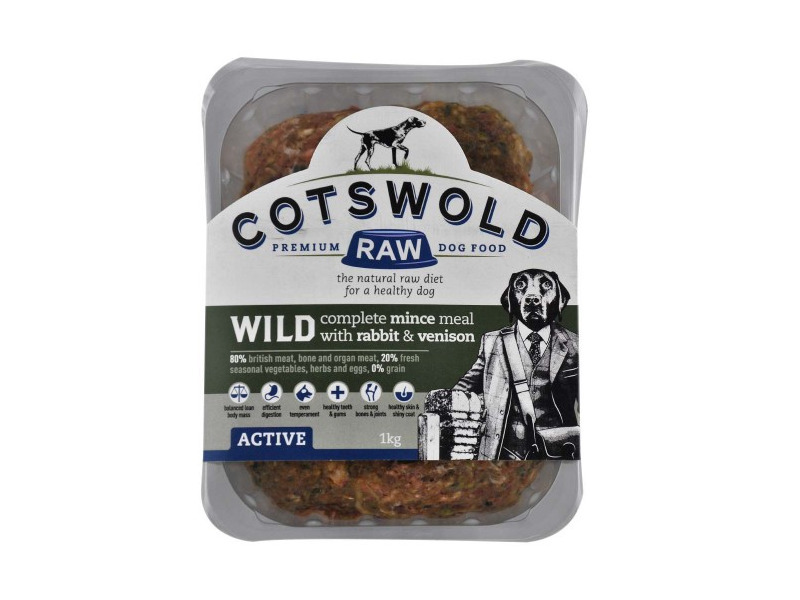 Cotswold Wild Range contains game and the most species appropriate proteins for your dogs. It is ideal for dogs which may have an intolerance to farmed protein sources. 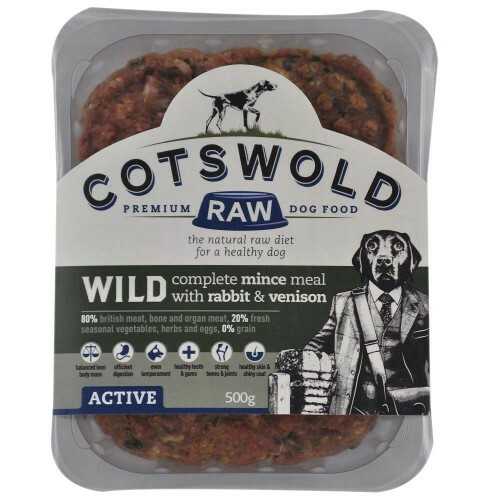 Cotswold 80/20 range for active working dogs is specially prepared to meet the nutritional requirements of an active working dog on a raw dog food diet. With 80% raw meat and bone and 20% fresh vegetables and natural herbal supplements. 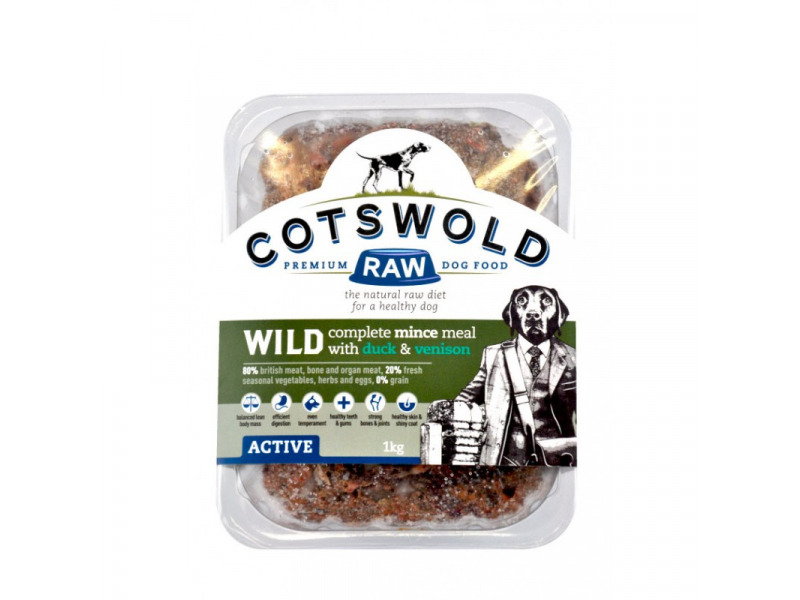 There are currently no questions for Cotswold Wild Raw Dog Food - be the first to ask one!